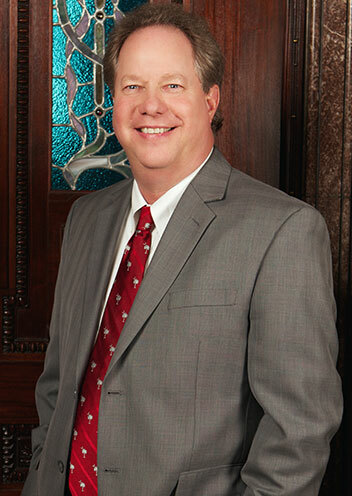 Billy Routh serves as a lobbyist and consultant for Copper Dome Strategies, LLC. He assists clients with governmental relations before the legislative and executive branches of the state of South Carolina. Mr. Routh also works closely with clients on matters involving South Carolina state agency business and procurement issues. 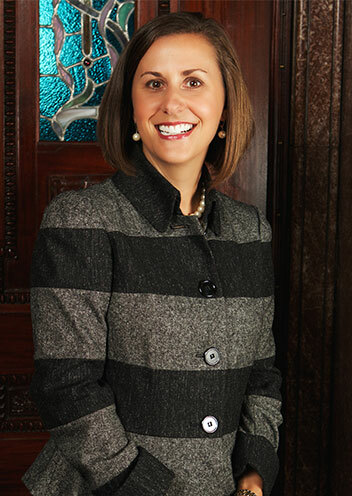 Kim Kent serves as a lobbyist and consultant for Copper Dome Strategies, LLC. She is based in Haynsworth Sinkler Boyd’s Greenville office when the South Carolina General Assembly is not in session and in the Columbia office during the session. During the legislative session, our clients receive a weekly e-newsletter called, “The View from the Dome,” that summarizes legislative action and schedules as well as challenges and/or successes that any bill or action may incur. With its timely information and candid observations our customized public policy e-newsletter has proven to be a valued guide for our clients. Copper Dome Strategies, LLC, a wholly owned subsidiary of Haynsworth Sinkler Boyd, P.A., is organized to serve clients’ needs in the legislative, regulatory and public policy arenas. Its professional team of lobbyists and political consultants has an impressive collective background including experience with all levels of government; corporate, government and community relations; and professional trade associations. Committed to our community and our state, the principals of Copper Dome Strategies offer diverse fields of experience encompassing governmental relations, legislative activities, crisis management, procurement, regulatory affairs, public policy, advocacy and educational initiatives. Our team is well-positioned to offer clients strategic advice that creates the best possible outcome for success. With a thorough understanding of the inner workings of government and the relevant players we can advance any and all client issues before federal, state and local government. We can ably assist clients in identifying issues, providing political analysis, plotting short and long-term legislative strategies and capitalizing on coalition opportunities. Prior to joining Copper Dome Strategies, LLC, Mr. Routh was affiliated with another private consulting group in Columbia, S.C., and brings more than two decades of experience in the governmental and legislative arenas. He served on the staff of the South Carolina House of Representatives, ultimately becoming Chief of Staff for the S.C. Speaker of the House. Mr. Routh was the Legislative Liaison for S.C. Governor David Beasley for four years, where he worked to advance the governor’s agenda and that of his cabinet. He aided the late Governor Carroll Campbell for six years in several capacities, including serving as Director of Intergovernmental Relations and Transportation. He also served as the governor’s liaison to local government officials and transportation entities such as the S.C. Department of Transportation and S.C. State Ports Authority. The Columbia native also worked for the State Budget and Control Board’s Division of the Chief Information Officer as Program Manager for Strategic Communications. All of this previous experience provides Mr. Routh with a well-rounded knowledge of the governmental process and a vast network of working relationships in state government. Prior to his government service, Mr. Routh worked in the private sector as a small business owner. He also spent a number of years as a professional drummer and traveled around the world entertaining America’s troops and families with the USO. Mr. Routh is based in the Columbia office of Copper Dome Strategies. 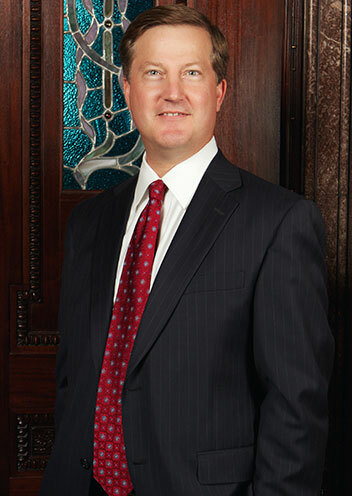 Jeff Thordahl joined Copper Dome Strategies, LLC, a subsidiary of Haynsworth Sinkler Boyd, P.A., in December 2011 as a lobbyist and consultant. Mr. Thordahl is well-known in South Carolina government circles for his extensive experience with state and local government affairs. With experience in both the private and public sectors, Mr. Thordahl spent several years working in state government, held in-house positions with two Fortune 500 companies and most recently led a private consulting group based in Columbia, S.C., for seven years. His lobbying practice concentrates on representing clients before the S.C. General Assembly, the Executive Branch including the cabinet agencies, other state agencies and local government bodies. In addition he maintains a good working relationship with several members of South Carolina’s U.S. Congressional delegation and staff members. Prior to his experience in private consulting, he was based in Columbia, S.C., working in the governmental relations department of CSX Transportation as the vice president of public affairs for the Carolinas. In this position, Mr. Thordahl was actively involved in state issues such as general tort reform and venue reform. He also traveled the Carolinas with a primary focus on local railroad issues and economic development projects. Mr. Thordahl previously spent several years as the in-house state government representative for SCANA Corporation, a Fortune 500 energy-based holding company headquartered in the Midlands. He led SCANA’s legislative efforts at the South Carolina State House working closely with the other electric utilities on legislative matters. He also served as executive assistant for governmental affairs and legal counsel to South Carolina Governor Carroll Campbell. His responsibilities included overseeing legislative insurance matters, serving as liaison for the governor with both bodies of the S.C. General Assembly and closely following any legislative issues with a major public policy impact. During law school, and upon graduation, Mr. Thordahl was staff counsel for the S.C. Office of Senate Research. He worked closely with all 46 State Senators on a variety of issues, drafting legislation and working on the floor of the Senate drafting amendments to pending legislation. Mr. Thordahl is based in the Columbia office of Copper Dome Strategies. Ms. Kent has spent her professional career working in and around South Carolina government. Prior to joining Copper Dome Strategies, LLC, she spent four years with another private consulting group representing a variety of clients, including small businesses, Fortune 500 companies, nonprofit organizations, professional trade associations and specific issue coalitions, on matters before federal, state and local governments. Ms. Kent began her legislative and legal career working as the Vice President for Governmental Relations for the South Carolina Manufacturers Alliance (SCMA). In this role, she represented the interests of many of South Carolina’s largest companies on issues related to economic development, environment, taxes, labor and employment and healthcare, before state agencies, the Governor’s Office and the S.C. General Assembly. Following this position, Ms. Kent served as the Governmental Affairs Director and Assistant General Counsel for the South Carolina Department of Commerce. While at the state’s leading industrial recruiting agency, she was the primary liaison for the agency between the Executive Branch and the S.C. General Assembly on all state funding matters relating to commerce, statutory changes relating to tax incentives and for any and all legislative changes needed by the agency to assist companies interested in expanding or locating new economic development projects in South Carolina. In 2005, Ms. Kent joined the South Carolina Medical Association as the Chief Policy Officer of the statewide trade association that serves more than 6,000 physicians. During her tenure, Ms. Kent served as the association’s general counsel, directed all legislative initiatives before the S.C. General Assembly and the Executive Branch and managed the recruitment and renewal of physician memberships. She was responsible for all membership publications as well as all communications to members, the public and the S.C. General Assembly. Combined with her legal training, Ms. Kent’s wide range of experience working in the private sector, professional trade associations and state government, gives her a unique ability to represent a variety of clients. Her areas of expertise include health care, economic development tax, environmental, transportation, rail, energy, professional associations and licensing issues, nonprofits, manufacturing, and automotive matters.